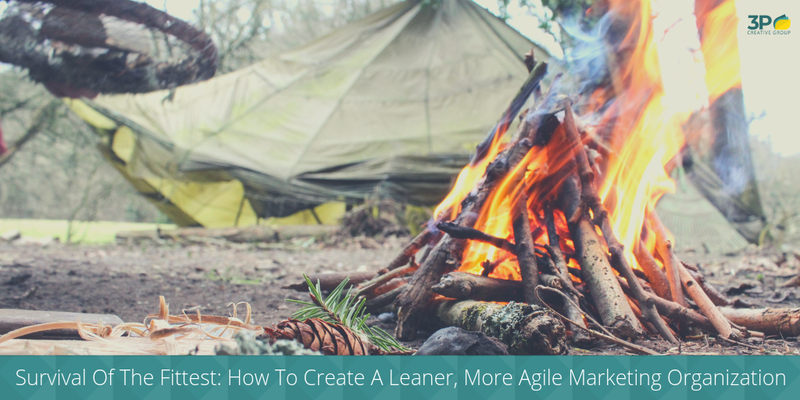 As new methodologies, technologies, and social networks continue to surface, it seems nearly impossible to keep abreast of current trends. That is, unless you’ve been following a progressive approach to marketing known as “Inbound Marketing”. So why do we think Inbound will change your current strategy? Not only is it a proven method for today, but it truly is the future of marketing. 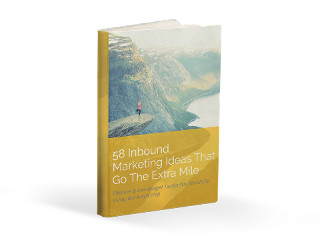 Of the nearly 4,000 people surveyed for the recent State of Inbound Marketing Report 2015, inbound had a 75% likelihood of being the marketing approach of choice, while outbound had only a 25% chance. Even more powerful is the fact that this 3:1 ratio remained consistent across B2B, B2C, and nonprofit companies. 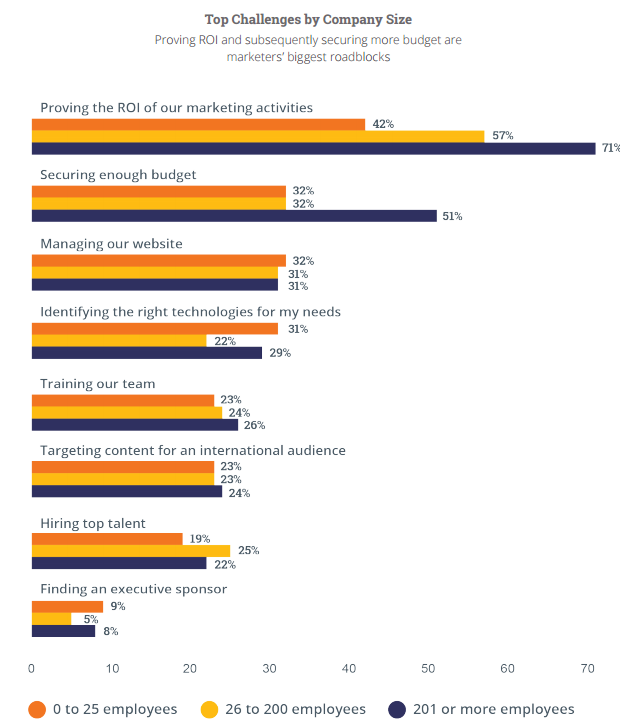 According to the State of Inbound Marketing Report 2015, one of the biggest challenges that marketers face today is to prove where their budget went to and what the return on investment was. In fact, 71% of marketers in organizations with more than 200 employees say they cannot prove sufficiently how their work impacted the company's bottom line. Their second biggest challenge, not surprisingly, is to secure enough budget. The reason for this is simple: Without being able to prove the ROI of your marketing efforts, you will not be able to ask for more money. This is one of the reasons, why inbound marketing is so passionately pursuit - it is measurable. Marketing automation tools, such as HubSpot, not only collect data but produce comprehensive, insightful reports that help you adjust and evolve your strategy over time. We talk about one of HubSpot’s newest reporting features here. Your bottom line is more of a priority than ever, and your business can’t afford to invest in marketing that won’t yield proven results. While previously marketers may have been able to rely on past experiences, instincts and professional opinions to shape their strategy that doesn’t yield well in a world where each investment must be accounted for. Moving forward, it will surely be documented reports and analytics that shape marketing strategies. Aside from gaining powerful numbers that allow you to adjust your strategy for the best possible results long term, Inbound Marketing truly revolves around content creation. We don’t mean just any content, we mean targeted and thoughtful content that appeals to your ideal audience. Not only do you want potential customers to visit your website, you want them to engage with your team and then come back for more. 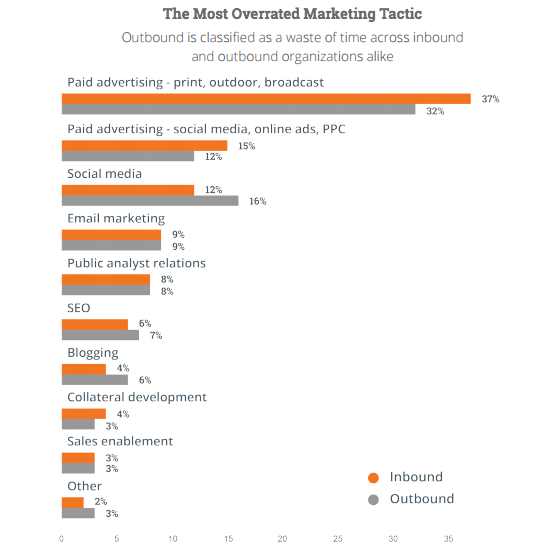 Furthermore, the State of Inbound Marketing Report 2015 revealed that outbound marketing is classified as a waste of time across inbound and outbound organizations alike. Paid advertisement in the form of print, billboards, broadcasts, etc. was determined to be the most overrated strategy while only 3-6% of marketers felt the same way about blogging and developing collateral. Information is one of the most powerful tools any marketing professional has and by creating and sharing content that has been tailored to appeal to your prospects, you are demonstrating the value of your brand while establishing trust. At the end of the day, people are tired of being talked at! Provide your audience with helpful, relevant content that matters to them. By utilizing personalization, we can provide the type of relevant content mentioned above to the right people based on things like location, how they visited your website, or if the person is already a lead or an existing customer. By personalizing your content at every stage of the inbound methodology mentioned above (attracting visitors, converting visitors into leads, closing leads into customers, and delighting your customers so they become promoters of your business) you can move your prospects down the sales funnel even quicker. How does personalizing your content help to convert visitors into leads? HubSpot recently looked at the data from over 93,000 calls to action that had been created using HubSpot over a 12 month period. They found that CTA's that were targeted specifically to the user performed 42% better than generic calls to action. Forward thinking, targeted content that attracts qualified prospects to your website and can be supported by concrete data. What’s not to love? How about you? 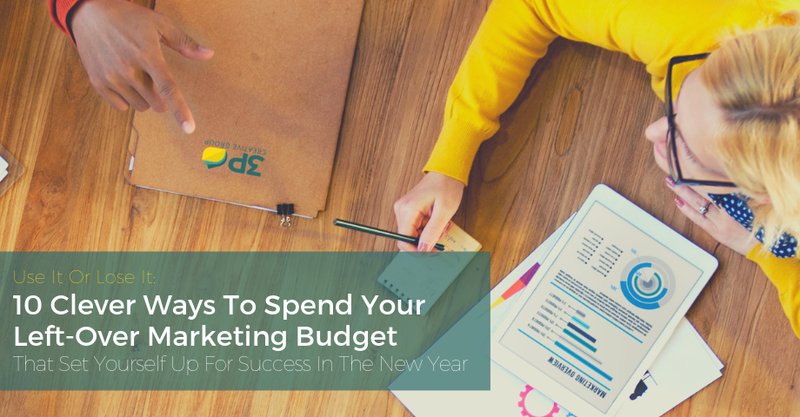 What are your ambitions for your 2016 marketing? Will you be adopting any of the above-mentioned techniques to make your marketing more personalized and lovable? Feel free to sound off in the comments.